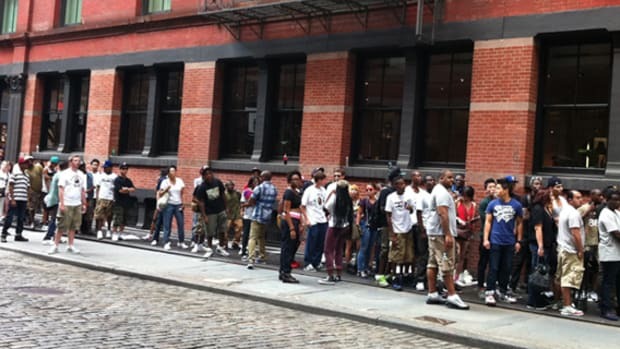 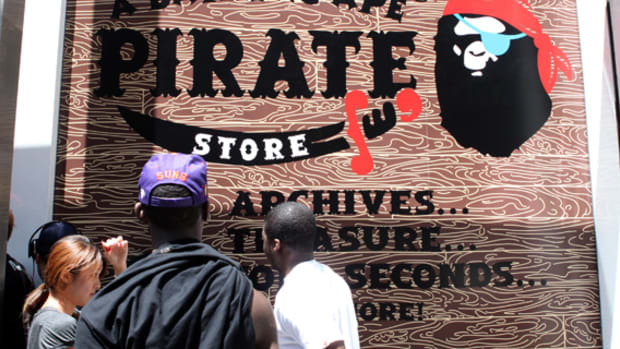 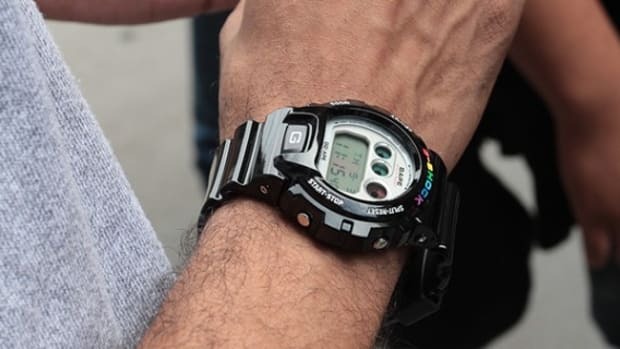 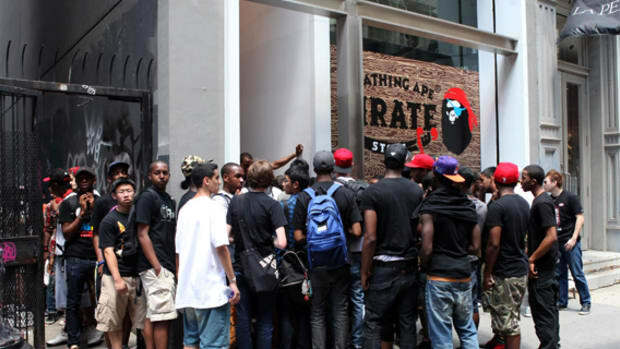 For the majority of us who aren&apos;t sales mongers or fanatical A Bathing Ape devotees (see here), BAPE New York is offering its Pirate Store sales event once again this weekend. 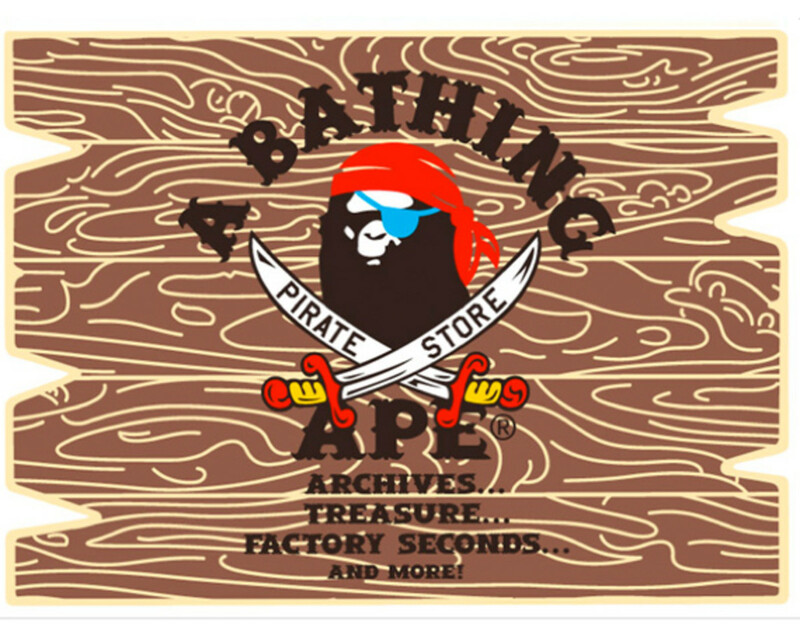 Starting this Friday, September 2nd, shoppers will have another opportunities to purchase BAPE items for men, women, and children, all at 50% off original prices. 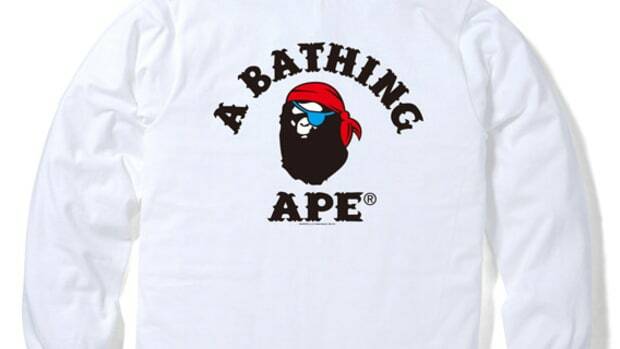 Plus, the event will offer archived BAPE products, originally available in Japan only. And without Hurricane Irene this time around, the Pirate Store will stay open for the duration of Labor Day Weekend. 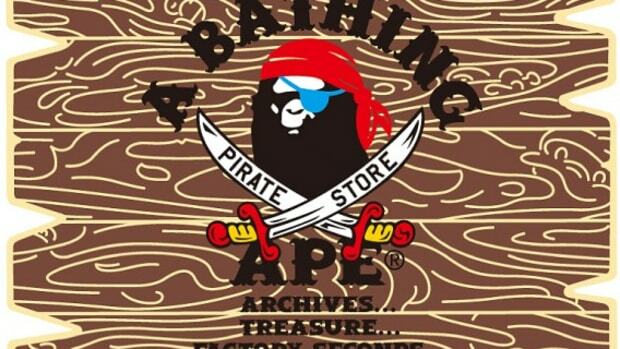 Doors open at Noon daily and close at 7 pm.